Keenagers is a lively group of adults open to anyone over 55. 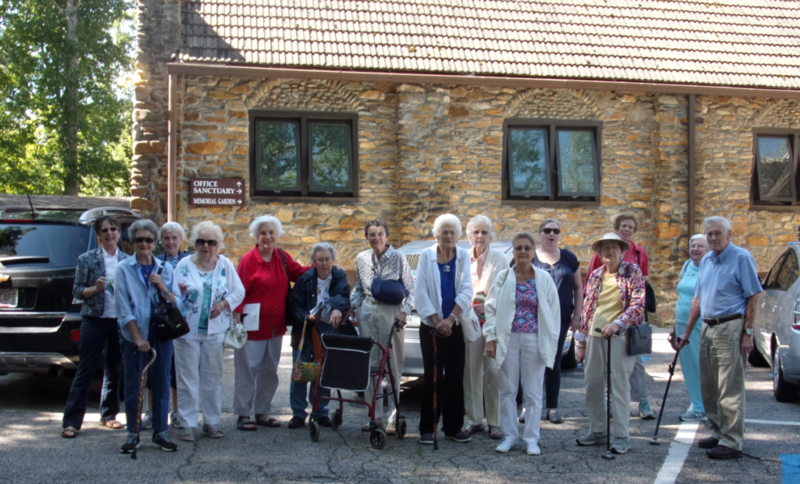 This group is always on the go – attending plays, and concerts, visiting museums and historical sites, and enjoying storyteller events. Speakers give programs on a variety of topics, from healthcare to history. Keenagers meet on the second Wednesday of each month.